JEA is one of the largest electric utilities companies, based in Florida. JEA not only distributes electricity but also helps communities in becoming self-sustaining in their energy consumption by providing renewable fuel options, doing R&D in nuclear Energy and green building projects. JEA has 5 power generation facilities, transmission line that spread around 730 miles area and a distribution line network of 6,500 miles. It distributes electricity to over 420, 000 customers in Florida. JEA is not a institution or investor owned company, it is a non-profit community owned electric utility provider. A community member using JEA services has a lot of payment medium available through which they can pay their JEA electric bills. 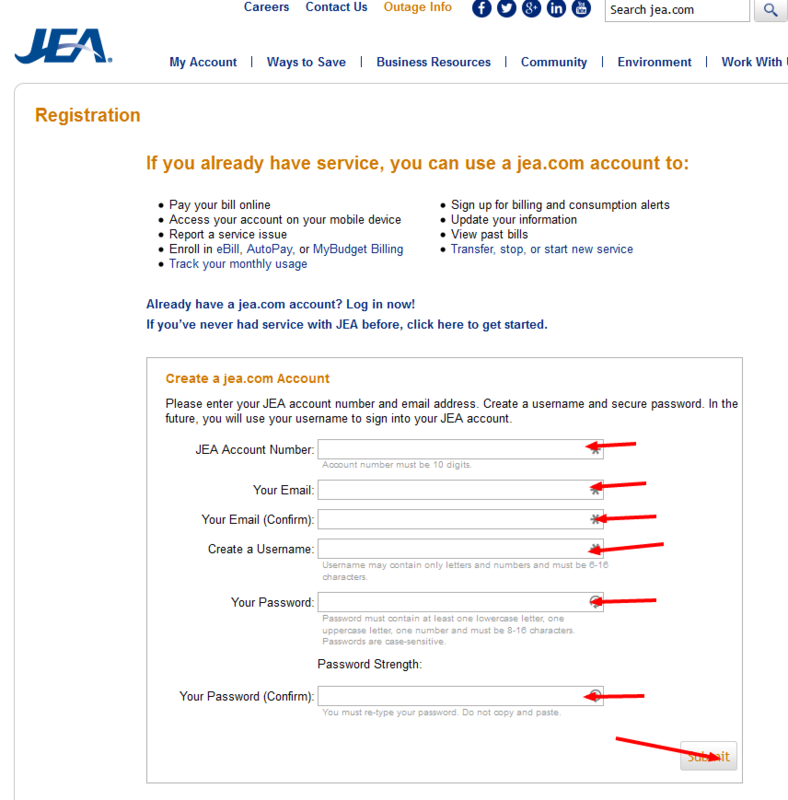 JEA makes sure that is always striving for providing its customer the best features and services. If you are a customer of JEA, you can choose among the following option that is most convenient for you in paying your bills – Bill payment by Phone, Bill payment online, Bill payment by mail, Bill payment in-person and Bill payment through Ez pay plan. Bill payment by Phone: Customers can now pay their JEA bill through phone by using third party payment service provider Bill2Pay. You will need to call on 1-904-665-6000, where a Bill2Pay team member will guide you in paying your bill through your Credit / Debit cards or through your Savings / Checking bank account. 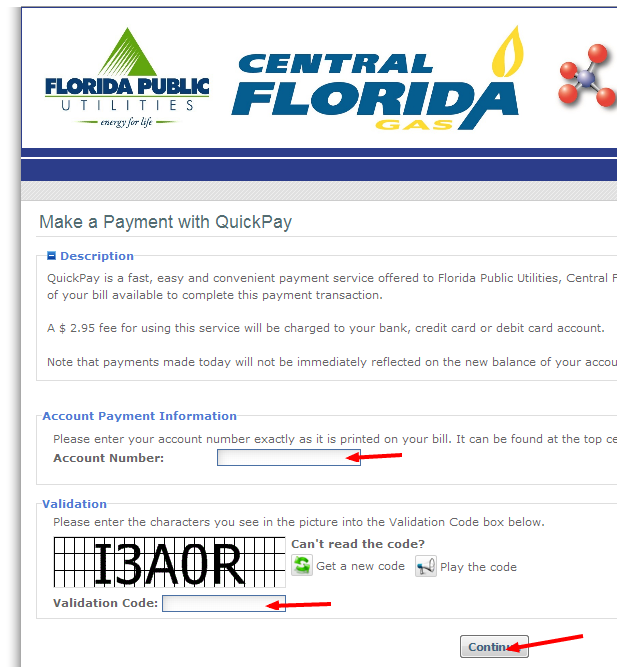 Bill2pay charges a processing fee of $4.95 from customers of JEA for payment of bills. 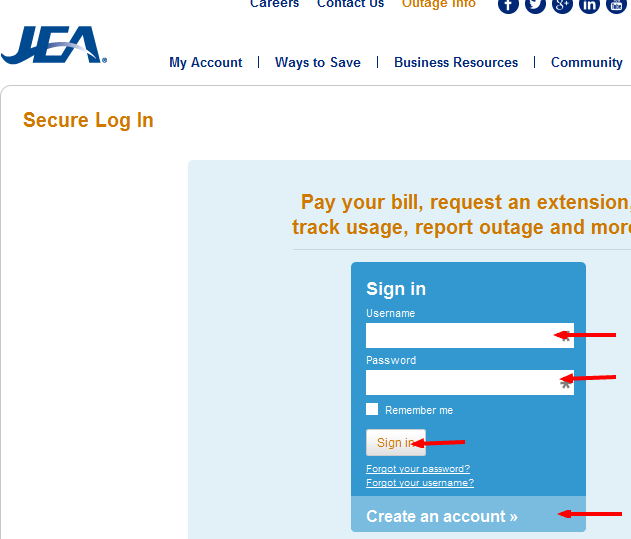 Bill payment Online: JEA customers can pay their electric bills online by visiting the website of JEA www.jea.com or by directly visiting the page https://jea.com/Registration.aspx?ReturnUrl=/obp/. You will need to go through registration process, which will require you to furnish you JEA electric account details along with you Email ID. 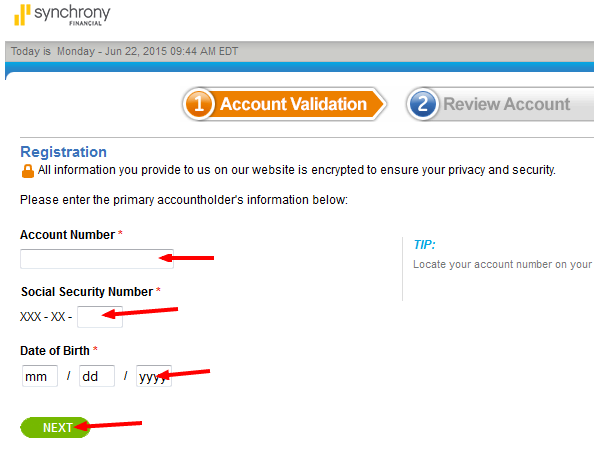 A Verification mail is sent to your mail ID to verify your account. After verification, you can log in to your account and pay your e-Bill by using your credit card, Debit card, Savings account or Checking account. 1) Highlands Square, 1108 Dunn Ave., Jacksonville. 2) Customer Business Office, 21 West Church St., Jacksonvilleand. 3) St. Johns Square, 11140 Beach Blvd., Jacksonville. 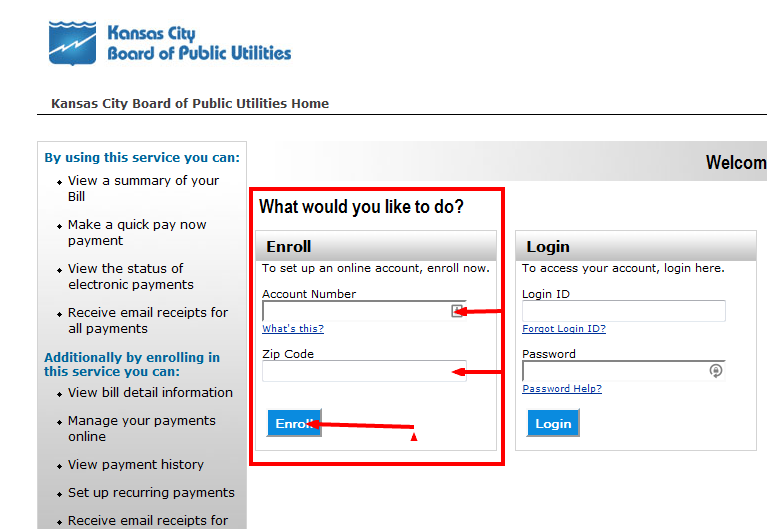 Bill payment through Ez pay plan: You can auto pay your JEA electric bills by registering for the Ez pay plan. Every JEA office has the details and forms available for applying to Ez pay plan. After your application has been processes, your electric bill will be auto deducted from your bank account or your credit / Debit card each month. Florida Public Utilities is proud to stand behind the values they work and live by. With a belief that a company is only as strong as their values Florida Public Utilities, works hard everyday to maintain their reputation. They believe that every decision they make has an impact on their customers, therefore they make sure they are going above and beyond expectations. They strive everyday to find improved solutions to constantly improve the service they provide to the community. In addition, it is that strong drive and determination that keeps them focused on how they can keep improving. Florida Public Utilities creates a personal connection with the people they serve. They want to make sure they feel like they are not just a customer, but part of a family. That is why they offer their customers bill pay options that work for the people and help them manage their accounts to fit their needs best. One Time Payments: You can make a one-time payment with FPU without having to register for an online account. Making a one-time payment is easy and will only take a few minutes to complete. You can make this payment by using your checking/savings account, credit or debit cards. A processing fee will be applied when using this service. The fee is $3.50 for every $500.00. This service is not an option for those who have received a disconnection notice. You must call the office if you have received such notice to avoid your service being shut off. You can also make a onetime payment online as shown below. Pay By Mail: Every month when you bill before you bill is due FPU will send out a statement to the service address. You will them be able to make your payment on your account. You can make your payments with the approved methods indicated on your statement. It is not recommended sending cash in the mail. Please be sure that if you have more than one energy account to make sure you send it to the appropriate P.O box location. For example, Propane goes to a different address than the natural gas and electric. Be sure to send you payments out with plenty of time in order to avoid any late fees or disconnections. Online Bill Manager: FPU offers you the option of signing up to use their online service. It is free and simple to enroll. With the Online Bill Manager, you are able to manage every aspect of your account in one simple location. You are able to view your current and past billing history, make payments to your account, sign up for Electronic Funds Transfer, Paperless Billing and so much more. Online Bill Manager puts you in complete control of your bill every month and you know exactly where you are. If you want to sign up for Online Bill Manager, you will need to have your account number and checking or savings account information handy. Payment Centers: FPU is proud to provide you with several locations where you can pay your bill. These payment locations offer you convenience and a payment options that is free of service fees. Many of the locations offer extended hours including evenings and weekends that can better suit your busy schedule. By choosing to use one of the payment locations, you are able to make cash payments and your payment will be posted to your account within 48 hours. Please take note that many of the payment locations only accept cash credit/debit or money order. Flint Energy Cooperative is determined to providing the best services they can to their community. Whether it is with the energy the send to their community or they way they handle their customer service needs, Flint Energy is sure to be on top of their game. They provide their customer with several options for bill payment that will allow them to better manage their accounts. With all the available options through Flint, you will be sure to find the method that works best for you. Flint Energies Company Serving Bibb, Chattahoochee, Crawford, Dooly, Harris, Houston, Macon, Marion, Monroe, Muscogee, Peach, Schley, Sumter, Talbot, Taylor, Twiggs, and Upson counties in Georgia. 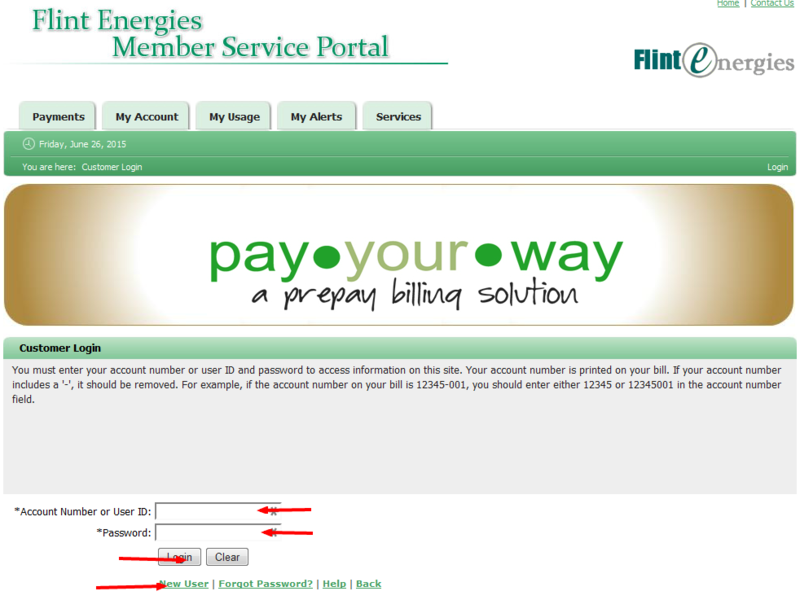 Online Account and E-Billing: Flint customers can pay their bill online through the member services portal. When you set up your online account you are able to view your current and past usage, make payments, sign up for E-bill, and manage all of your account profile information. With an online account, you can even set up levelized billing that allows you to budget your money better. Levelized Billing creates an average amount each month for your bill and that is the amount you will pay. No more will you be surprised when your monthly service bill arrives, as you will know already what you are going to pay. 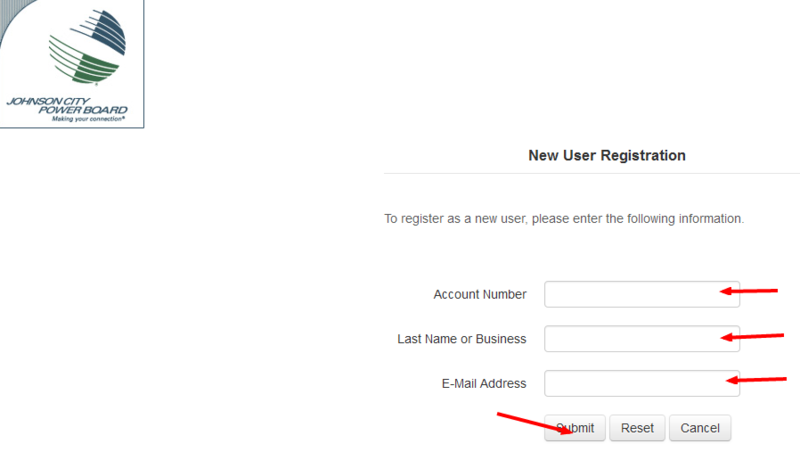 You can also sign up for E-Billing with an online account. With E-billing, you will receive your monthly statement to the email address you provide when you sign up for your online account. When your statement is ready, you will be able to view it and choose your payment method at that time. With E-billing, you will no longer have to worry about the excessive paper waste that occurs when bills are sent out each month via mail. You will also not have to worry any longer about writing checks or buying stamps. It is completely paper free. 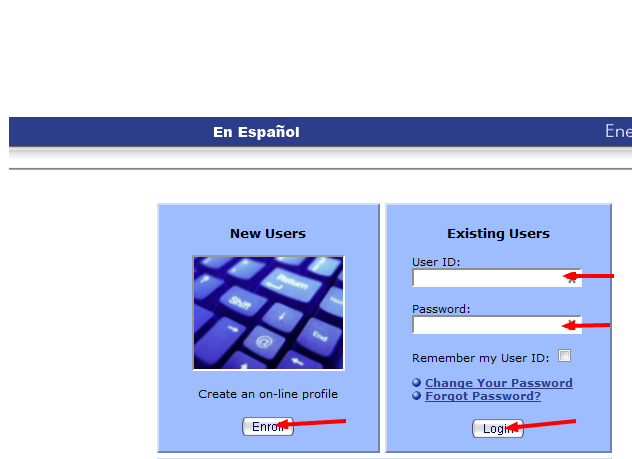 If you would like to sign up for an online account, you can follow this steps to get started. 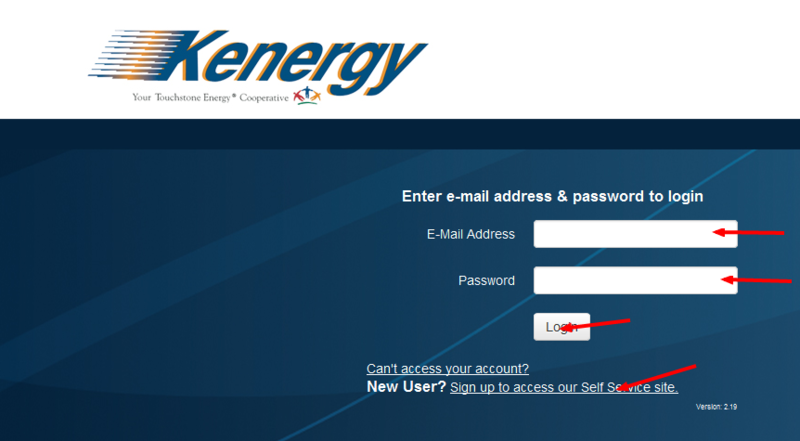 If you are an existing customer and wish to log in to your account you can log in here. 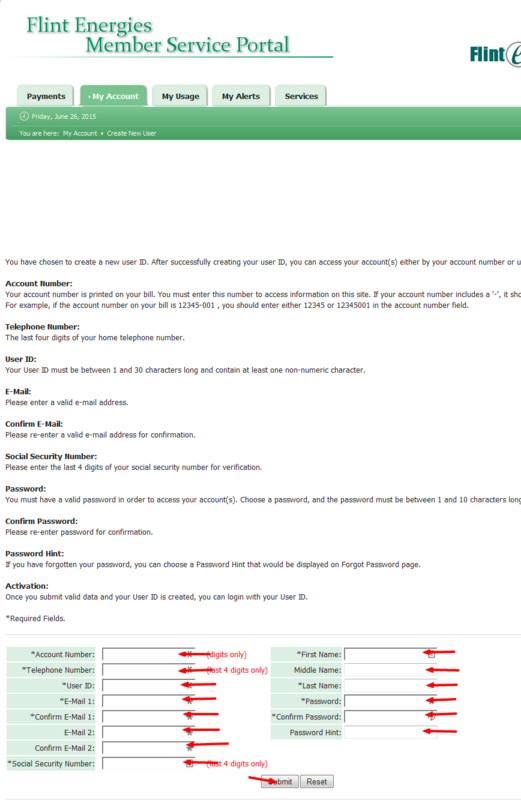 Bank Draft: Once you have an online account set up, you have the option of signing up for Bank Draft. 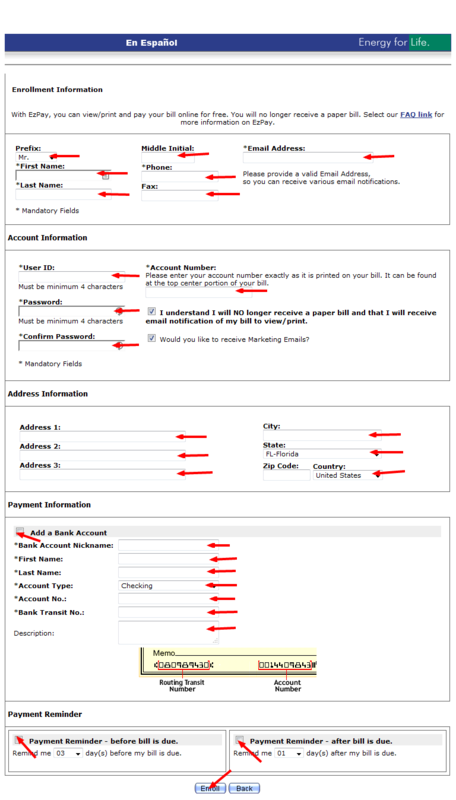 This method will deduct your payment due directly from the banking account that you designate. To sign up or use bank draft you must log in to your account. Mail or Walk in Payments: Flint has several locations where you can make your payment in person. If you need to find a location that is near you visit this page for a complete list. For mail address, you can see the list below. Lens Crafters is always there for all your optical needs. They offer you a vast array of optometry services, along with the latest trends in glasses and name brand frames. Their purpose to is to make sure you’re completely satisfied with the the services and styles they have to offer. You will find that with Lens Crafters you will be able to open a charge account with them so you will be able to purchase your perfect pair of frames without hassle. In this article we will discuss all the options that are available to you for making payments on your Lens Crafter Credit Cards. You will be able to make an informed decision as to what option works best for you. How can I make a Lenscrafters Bill Pay in the mail? Yes you sure can. You can set up a free account with GE Capital to make your bill payment much easier. You will be able to manage several aspects of your account such as making single payments, schedule multiple payments, and even set up automatic monthly payments. When you pay online it is most likely that your payment will post the very same day you make it. Plus, with an online account you will be able to access your account twenty four hours a day seven days a week. This makes it easier for you to make payments when it is most convenient for your to do so. If you already have an online account you already know how easy it is to make your bill payment online. If you want to make a payment now you can login here: www.LensCrafters.com/pay-online. If you have not already set up an online account and would like to start you can register here: LensCrafters.gogecapital.com/Registeraction. Johnson City Power Board (JCPB) supplies electricity to Johnson City, Tennessee and its surrounding areas. Established in 1945, the company today serves more than 75,000 customers in the region. 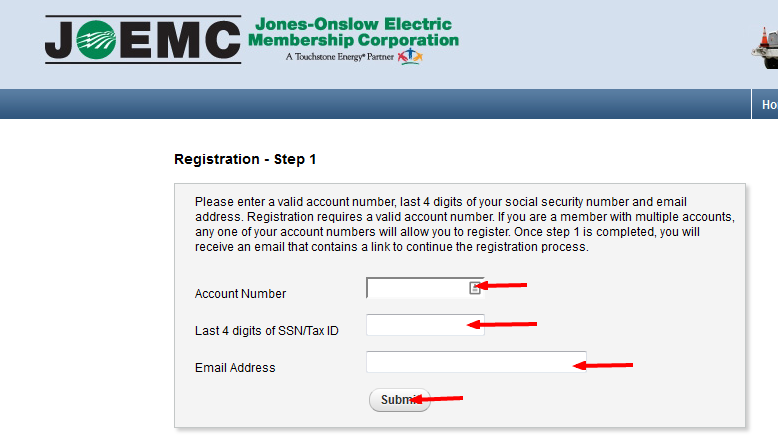 Online: Pay your bills online through SmartHub- the online payment facility offered by Johnson City Power Board. Once you register for SmartHub, you will not only be able to pay your bills, but you can view your billing history, power usage in graph format and calculate bill amounts by monitoring your usage after logging in. You can pay your bill by using your credit card, debit card or e-check. Accepted cards include MasterCard, VISA and Discover. You can only pay $1000/month using your credit card. If you bill exceeds that limit, you will have to pay the remaining amount using e-check. 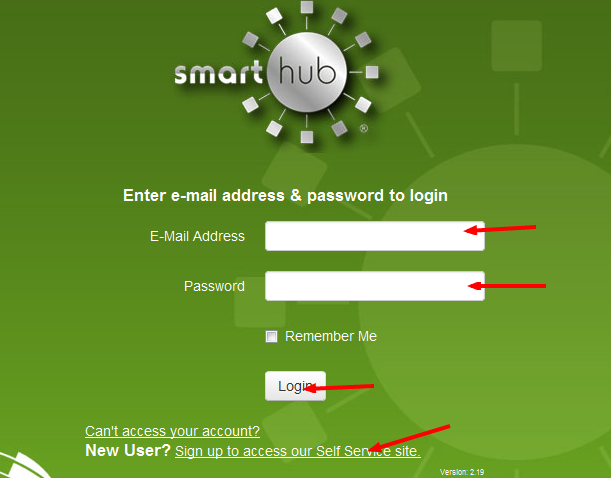 You can register for SmartHub at the website’s sign up page. Bank Draft: If you are looking for a “set-it-and-forget-it” payment system, this is it. Under this option, you will have to authorize the company to deduct your monthly bill amount from your bank account and that it! You will never have to go through the monthly hassles of making your payment. Plus, the system also ensure that you are never late in your bill payment, thus avoiding you any late payment charges. You will receive your bill before your account is drafted so that you can check it for its correctness. By Mail: Customers can also send their payment via the address below. Only Checks and money orders are accepted via this method. Budget Billing: This option is best suited if you run your household on a strict budget. Under this plan, your monthly bills will remain fairly constant. You can choose from two options – a Fixed Budget plan which will have a settlement month when you will have to make up for any extra electricity you may have used and a Rolling Budget Plan which will not have a settlement month. 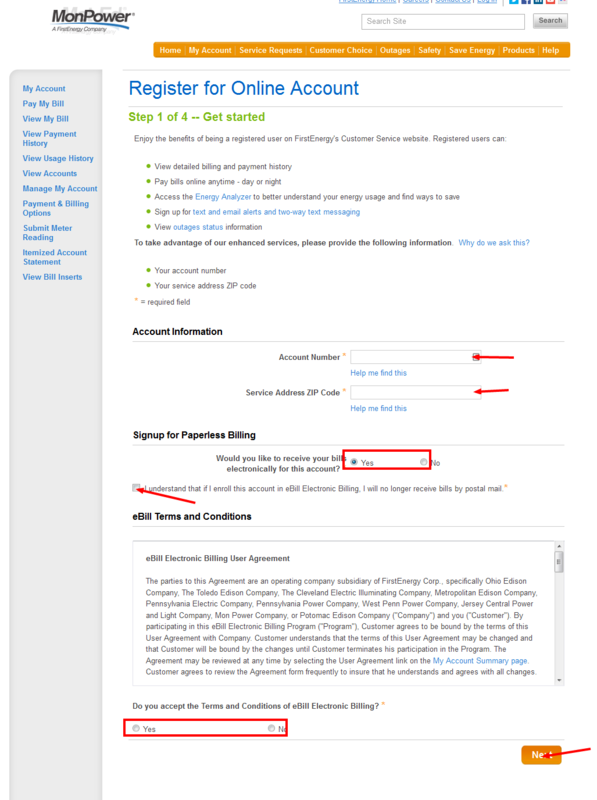 To be eligible for Budget billing, your account must be in zero balance. And if you have lived at you current residence for 12 months or more, it will be considered a plus point. By Phone: If you want to pay through phone, the company also provides you that service, Just call the Automated System at 423-952-5272, choose option 2 when prompted and follow the instructions. Payment Locations: You can also pay your bills at JCPB office or any local branch of Bank of Tennessee, Carter County Bank, First Tennessee Bank or Johnson City Federal Credit Union. If you do not pay your bills on time, then Johnson City Power Board will charge a Late payment Fee of 5% for the first $1000 owed and 1.5% for any amount above $1000. If you know that you may not be able to pay your bill on the due date, you can request the company to offer you a flexible due date. With this option, you can change your monthly due date according to suit your cash flow. The Kansas City Board of Public Utilities is a not-for-profit public utility that focuses on providing water and electricity to Kansas City. Currently, it serves an area of 130 square miles, supplying water to about 50,000 customers and proving electricity to 63,000 residents. Online: Customers can pay their bills over the internet by using the online payment facility provided by the company. 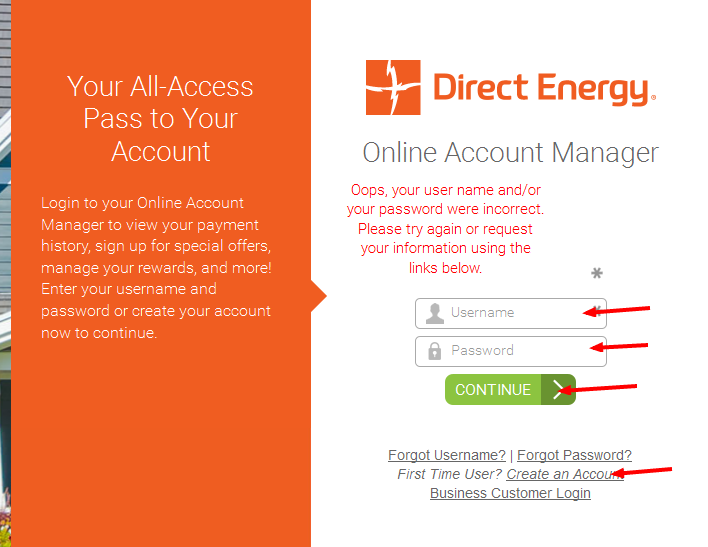 To use this option, you must first register an online account and then you can start paying your bills. If you already have an account, simply login to pay your bill and enjoy other online services. Phone: You can pay your monthly bills over the phone. Just call 1-888-299-3321 and follow the voice instructions. You can pay for your bills using either your credit card or bank account. There will be service charge of $3.00 per transaction. This payment solution is best suited for those who are not comfortable with making online payments. Remember to mail only through the return envelope that accompanies your monthly bill. Automatic Withdrawal: In this plan, your bill amount will be debited from your savings account or checking account automatically month after month. Like the online payment solution, this is a very good option for busy people. If you think that you may not be able to pay your bill on time, you can call customer service and request for a 5 day extension. If you fail to pay clear your bill even by the new extended due date, you will be charged a late payment fee. You can also request for a payment plan to be set up if things are going tough for you financially. The payment plan will allow you to pay your dues in small installments. You can also check out energy assistance programs like LIHEAP. If you qualify, LIHEAP can help you in paying your energy bills so that your service is not shut down. Kenergy is a provider of electricity in the state of Kentucky. Being a cooperative, the primary purpose of the company is to ensure reliable supply of electricity to its members. Today, Kenergy services more than 55,000 customers with about 7,000 miles of distribution power lines. If you already have an account, login to pay your bill. Budget Billing plan: Use this plan to keep your monthly bill amount constant. this is a very suitable option for budget conscious customers. Under this plan, a customer will pay a fixed amount for 11 months. During the 12th month, the customer may be liable to pay the remaining amount in full or will be eligible for a refund, depending on their actual energy consumption. This plan is only provided for single phase accounts. Bank Draft: This is a very simple payment method. Here the customer allows Kenergy to withdraw the monthly bill amount from a pre approved bank account. Since this is an automatic process, the customer will not have to worry about making payments every month once the system is set up. If you are looking for a payment option that has the least amount work, then this is it. If you are unable to pay your bills on the due date, you will be charges a late payment fee at 5% of your bill amount. If you know that you might be late in paying your bill, the better option will be to contact customer service and ask them to arrange for a Partial Payment Plan. Under this option, you will be required to pay off your past dues in smaller installments over a period of time. They must however agree to continue paying their current charges each month together with the plan payments. However, if you are going through a very tough financial situation, you can apply for energy assistance programs. The WinterCare Energy Fund is an initiative from Kenergy customers and employees aimed at assisting the people who are struggling with their bill payments. Another good program is the federally funded Low Income Home Energy Program (LIHEAP). Once you qualify their income criteria, you can be sure of getting financial assistance to pay off your bills. For any queries regarding payments or billing, you can contact the customer care number at 1-800-844-4832 for further assistance. Just Energy is one of the largest energy suppliers in North America. Founded in 1997, the company has rapidly grown to service more than 1.8 million customers throughout the continent. At present, Just Energy operates in 13 US states providing electricity and natural gas to its consumers. Online: The company offers a web portal through which you can conveniently pay your bill. Since the website is live 24 hours a day, you are free to pay your energy bill at anytime time you choose – a perfect payment option for busy individuals. To use this service, you have to open an online account with the company and then you can pay your bill using your credit card or bank account. 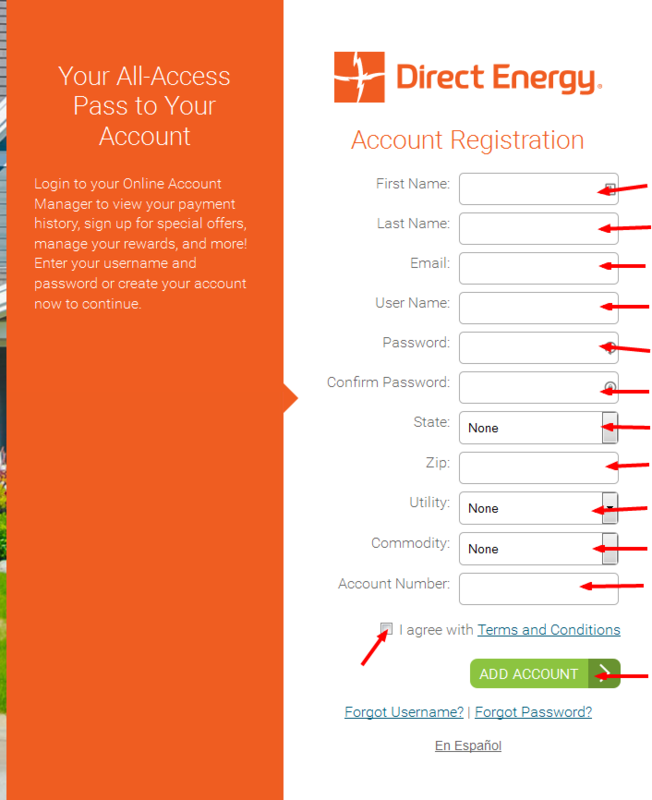 To register for an account, visit the following web page – https://www.justenergy.com/bill-pay.html. Once you’ve registered, use your credentials to access your account by logging in. Auto Pay: Using the automatic payment option, you can authorize the company to deduct your bill amount from your bank account or credit card each and every month. This is an automatic payment method which does not require your involvement once you set it up – a perfect option for those who do not want to bother with visiting offices or writing checks to pay their bills. Plus, since your bills are paid on time, you will never be liable for any late payment charges. CheckFreePay: You can also use CheckFreePay service to pay your bills with Just Energy using your credit card, debit card or ATM card. There is a convenience fee of $3.95 per transaction. You can also pay at any CheckFreePay location near your area. By Phone: To pay by phone, call 1-866-587-8674 and follow the voice instruction. For people who do not like paying through the internet but wish to have its convenience, this is the best option. By Mail: The company also offers you the ability to pay through mail. Just send in your checks to the address mentioned in your bill stub. But do make sure that your bank account does have enough funds. Just energy will charge you $25 for every returned check. Just Energy charges a late payment fee at 5% of the due amount if you fail to pay your bills on time. And if your account is disconnected due to non-payment, you will also be charged $25 as disconnection fee. You can contact the company’s customer service if you are going through any financial hardship so that they can design a custom payment plan for you. If that does not help, you can always apply for the different energy assistance programs in your area. Programs like LIHEAP help the financially weak households in paying their energy bills.